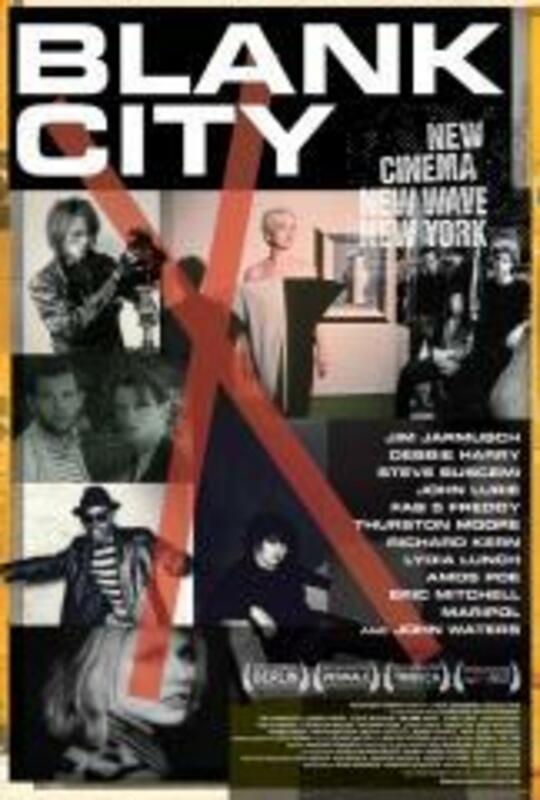 During the punk rock stage in the late '70s, downtown New York experienced a wave of "Do it yourself" independent filmmaking. Today, Manhattan is a byword for overpriced property, overexposed landmarks and overdressed fashionistas. In the late 70s, however, it was rat-infested, crime-crippled, cheap and nasty - somewhere for America to dump its immigrants, poor people and artists. Music, art, fashion and filmmaking burgeoned, fueled by drugs, dares, fads, feuds, and a fair helping of madness. Regions are unavailable for this movie. Click the "Watch on Netflix" button to find out if Blank City is playing in your country.